Is there a nickname that we can call you? Hey, Knight! Welcome to the CB. Welcome to the CB, Winter Knight! I'm Kitten, and I enjoy reading, writing, and dancing. Hey I’m also pretty new. Welcome to the CB! Looking forward to getting to know you! Welcome the CB, Winter Knight! It's nice to meet you. Miza(my CAPTCHA) says pect. Peck? Miza, don't peck anyone! Hello, Wnter Knight. I am Jithkeeper on the Inkwell and Spiffycat everywhere else. Nice to meet you! I'm kinda new myself. 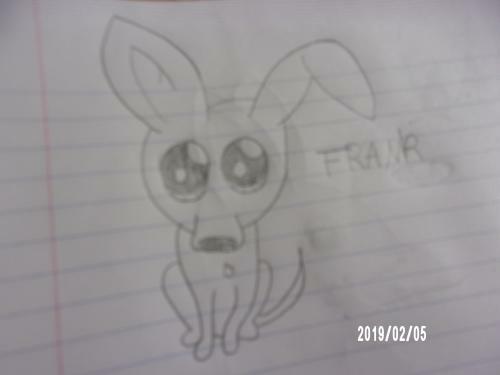 Frank says wokh. You want a wok, Frank? You gonna make stir fry or somethin? Hello, and welcome to the Chatterbox! I am Viola?, eccentric artist and fangirl of many webcomics. It’s nice to meet you! Hey, Winter Knight! As you probably gathered from my name, I love to dance (among other things). Nice to meet you!